Motivation is what drives our decisions and actions. Knowing how we’re motivated can give us clarity about why we do what we do. Check out this article by Alan Potts of Coach Directors that outline key factors of our motivation. The most interesting part of motivation is how it’s tied to our needs. Alan says that the consideration of needs has shown the most traction for the actual basis of motivation. One of the most famous reviews on the subject dates back to 1943 and Maslow’s Hierarchy of Needs. Physiological: We’re motivated by the most basic needs and requirements to sustain our survival: food, sleep, water, and air. Safety: We’re motivated by the need for security whether it’s by way of physical security (such as a roof over our heads), financial stability (savings or retirement funds), or general health and well-being. Love and Belonging: We’re motivated by social needs, which includes a sense of community in a family or social network or being loved by others. Esteem: We’re motivated by a desire to be recognized or to achieve prominence and stature. These needs are common in professional settings but are also huge factors in a social environment. 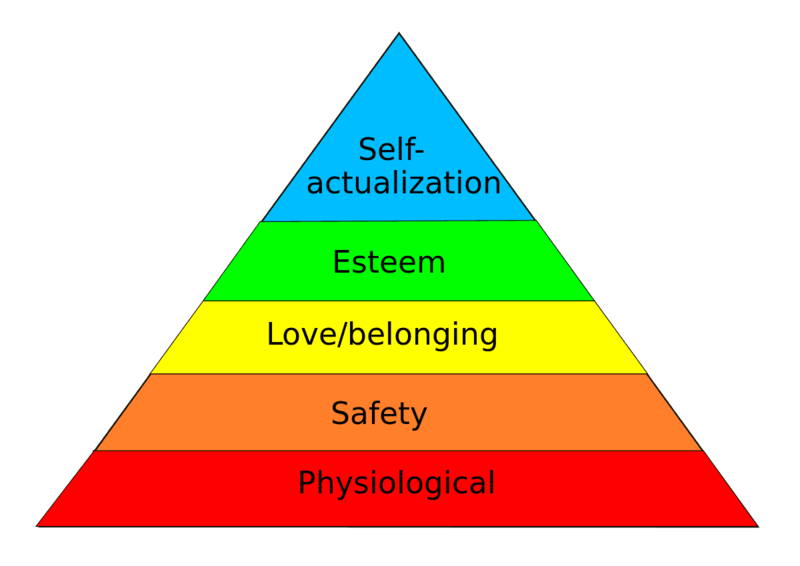 Self-actualization: We’re motivated by the highest and most complex level on the Maslow hierarchy, which involves the fulfillment of potential: a desire for personal growth and reaching our highest capabilities. So why does knowing our motivations matter? First, knowing what moves us leads to seeking out conditions and experiences that result in higher overall well-being. Failing to grasp what drives us may result in dissatisfaction, or unhappiness with the way things are instead of creating the lives we want for ourselves and our loved ones. Second, with the knowledge of specific motivation, we can help spur others to realize their goals and fullest potential.